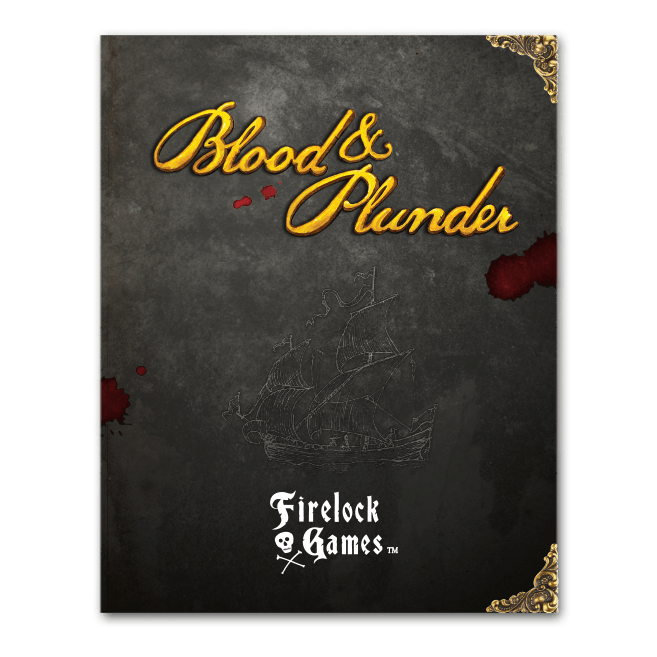 Blood & Plunder Rule BookBlood & Plunder Rulebook features an innovative initiative system with simple and intuitive rules. This fast paced, highly tactical ruleset set in the 17th Century Caribbean during the age of piracy, can be played on your average kitchen table in about 2 hours and is sure to appeal to both casual and competitive players. This book includes all the rules necessary to play out battles on land, sea or both simultaneously. It includes various factions of the Spanish, English and French nationalities as well as ships and boats such as Light Frigates, Brigantines, Sloops and Longboats.Blood & Plunder was also produced with consultation from world renowned historian and author Bennerson Little to ensure that all models, scenarios and strategies accurately reflect the period.